Are you one who likes to know every little thing there is to know about the weather? 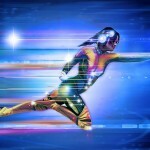 You probably have The Weather Channel programmed as one of your favorite TV channels, don’t you? Then as you know, there are a lot of terrific weather apps to choose from on the App Store and you are about to hear of one more. 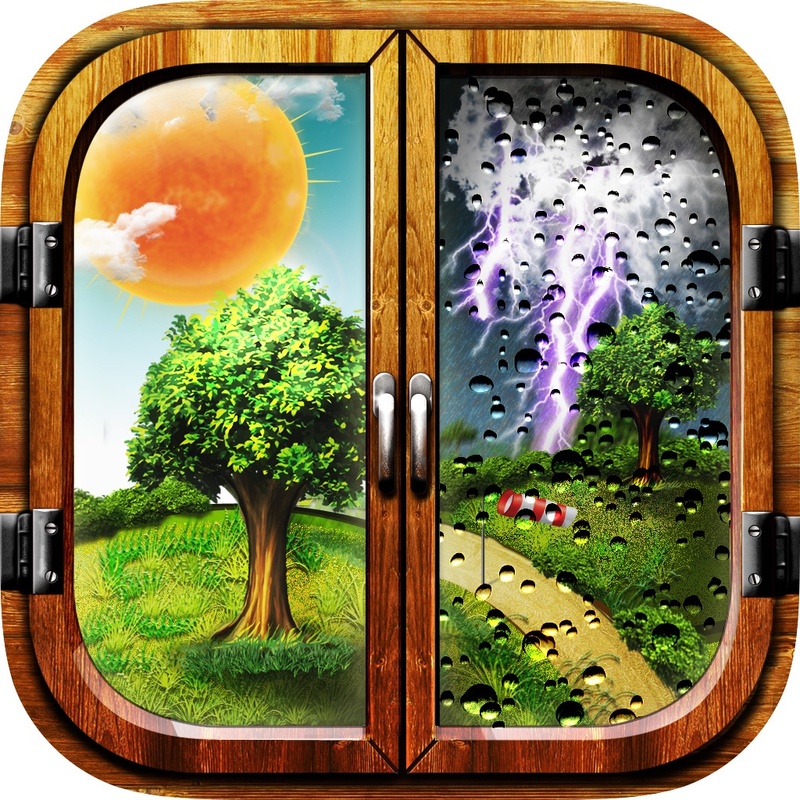 This app is called Weather Mate and for those who want everything from the current conditions to the history and the local weather radio to a travel planner, this is your app. As with most weather apps, you will see your current local conditions as well as an extended forecast. You will get precipitation chances, humidity percentages, UV index data, and visibility information all packed into a sleek interface. Just scroll down to see the 10-day forecast and expand any day for further details. You can also click for hourly data on those days. 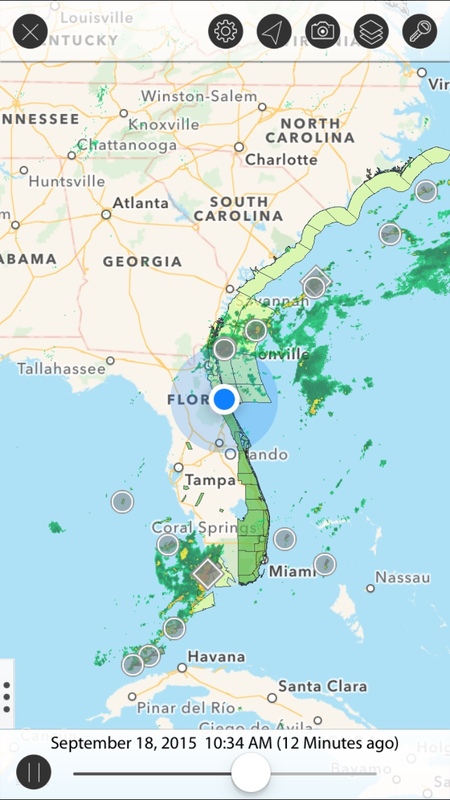 With the paid version of the app, you can check out the radar map, choose from a number of map layer settings, and even capture a screen shot with a tap and then share it. You can also see the current temperature on your home screen with an icon badge. 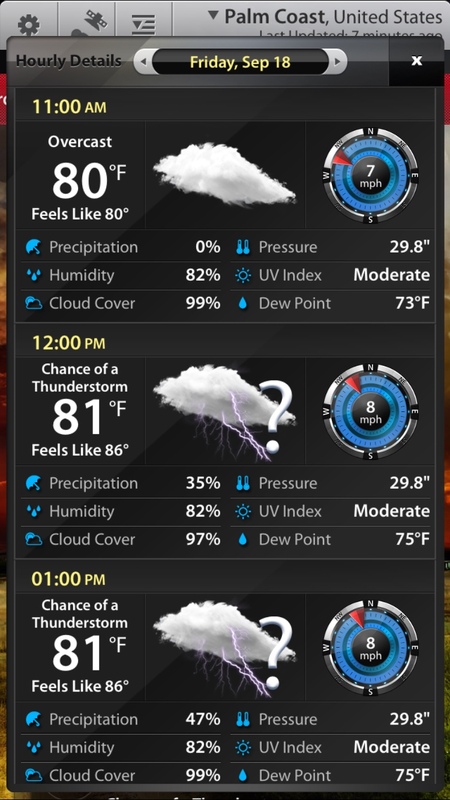 With this weather app, it is really those little extras that make it stand out. 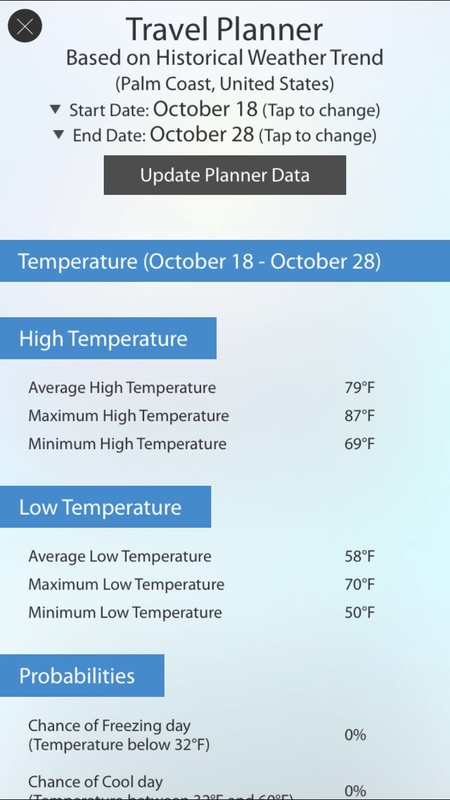 You can check a complete history of the weather for your location by selecting the date. Then view temperature, wind, precipitation, and hourly conditions. Open the Travel Planner and select your dates to get full details of what’s to come for your trip. 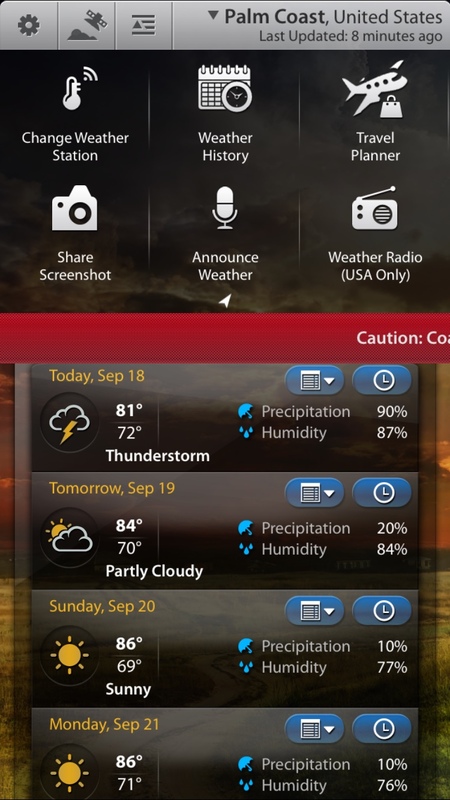 Tap to have the current weather announced to you when you do not have time to read it yourself and then catch the local weather radio announcements if you live in the U.S. You can also add more locations, so check the weather where your mom lives or at home when you are traveling. 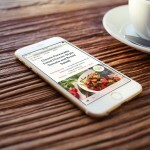 Weather Mate is an app that impresses with the amount of information it presents in its attractive, uncomplicated interface. 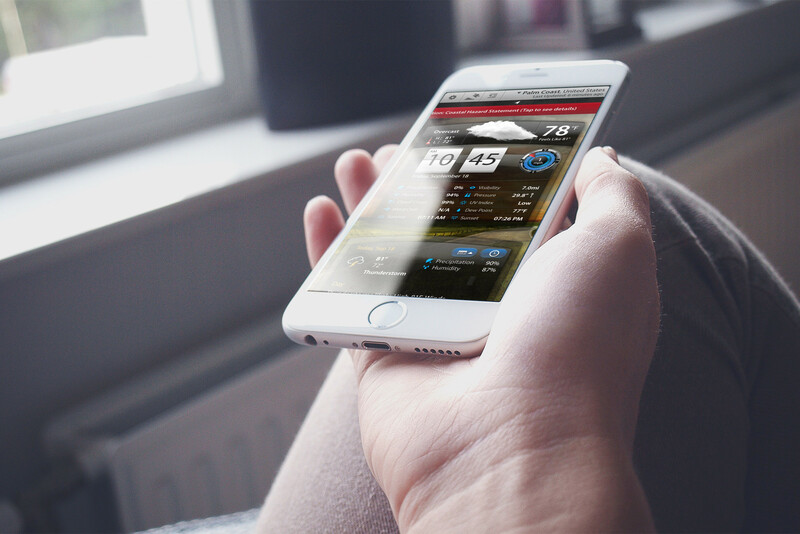 It definitely has everything you would want in a weather app and for those who really love checking out those tiny details, this is a great choice. 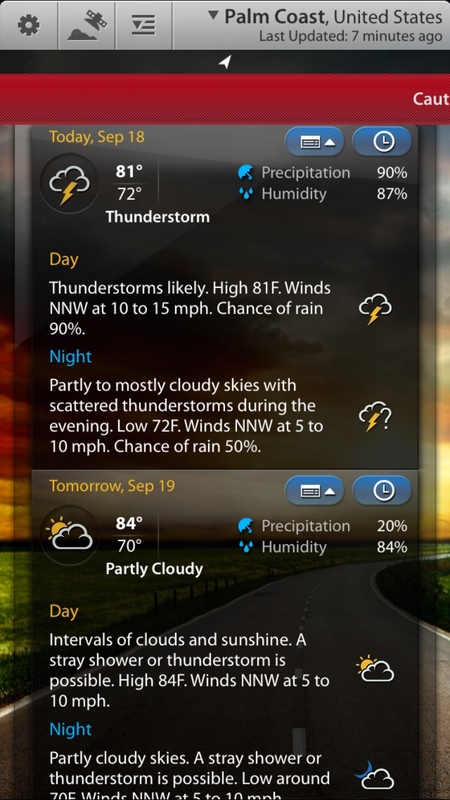 Weather Mate (free) and Weather Mate Pro ($1.99) are both universal and available on the App Store. The free version is ad-supported. In other news, Is Apple’s iOS 9 snappier than iOS 8.4.1? and take a look at New Siri tips and tricks for Apple Music.